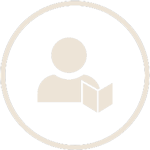 The LEEO Project mission is to provide students with measurable mastery of skills and knowledge that will allow them to transition from education to the global business world seamlessly. The program will provide evidence related to the integration of employment outcomes into education. Additionally, the program will provide evidence as to the effectiveness of public/private partnerships for education and the impact the program has on graduation rates, employability and economic prosperity. Through this collaborative program, the student will have a realistic choice of education and/or career with the preparation to do either. Logically, one of the most significant problems challenging continued economic development is the availability of a creative and entrepreneutrial workforce. We strive to teach others to do this. As industry continues to change significantly with global market forces, education is producing young adults needing support in fundamental work place skills such as collaboration. The LEEO Project is attempting to change this model by integrating the technical skills with more meaningful effective skills associated with creative project management and leadership. Students at McFatter are working in the hospitality field by pairing up with mentors and partners around the globe. Not only are they learning how to com-municate better, but they are also bettering the soft skills they need. Along with this, McFatter is also working on a finance project, where they will become more versed in personal finance. All students involved in this program will have the ability to become certified in various Office products, and understand hand-ling income and finance. Finally, McFatter students are working on a web and game project. This game project requires McFatter to work together with other schools, such as Coral Springs and Dundee College in Scotland, to create a complex and exciting game. These students gaining a fundamental understanding of how a game works, and the skills needed to make a game. McFatter was also tasked with designing a website; through this, they have learned business management and the fun-damentals of website design with their mentor, Corey Siegel. First, Coral Springs are making a game - this will allow them to become more familiar with the software used to make more applications. This project is a collaboration with McFatter, allowing students to work in teams. Coral Springs is also working in energy. They are researching how energy works, and how it is used in the workplace and business. This can also tie into green energy, and how certain types of energy are more efficient. Finally, Coral Springs are working on technology. Through the LEEO project, the students at Coral Springs are able to become certified in a number of Microsoft Technical certifica-tions, such as the MTA. This will aid them in both working on their skills in the technical fields, and building up their resumes and finding potential jobs in the future. It also helps develop soft skills, which are useful in not only finding those jobs, but in succeeding in a life-long career. McArthur is working on a combination of energy innovation and hospitality. The students at McArthur are currently progressing towards different ways of utilizing and manipulating different types of energy; they are learning about how energy works in the world and how it’s utilized in the workplace, as well as how it’s conserved. This can help them learn more about how the world works and how the workplace uses energy and how important it is. McArthur is also participating in the hospitality fields, which allows them to learn soft skills. Soft skills are the abilities needed to participate successfully in business communications, interviews, and other discussions required for the workplace. Soft skills are integral to success in the adult world, and McArthur and LEEO currently work together to provide the school’s students with the knowledge they need to succeed. Dillard 6-12 Center has partnered with Wells Fargo and Broward College to bring the LEEO program to our students. This year, it has decided to teach the students to hone their sense of business through LEEO's Finance program. Already the classes who will participate and the project managers have been identified. These project managers have chosen their team of managers, after meeting with the classroom facilitator, or teacher, to see whose skills best lent themselves to which duties. Students were told to dress for success and interviewed by their management team and all are awaiting their new hire orientation. From there, each class will begin to build its portfolio of items needed for their final presentation, which includes a business plan, a marketing plan, devising organization charts, drafting a host of letters, and the caveat to the project is the planning of their grand opening. These programs channel the skills needed to pass the various Microsoft Certification tests that our students will sit for this year, ultimately preparing them for being responsible for managing our campus stores: a bookstore which sells school supplies, and a convenience store which opens at 2:45 to feed the needs of our hungry teens. Forest Glen is utilizing what they are learning in both the workplace and in the school environment to help create and understand green technology. With this they are not only learning the basics of being ecological, but also learning the sole fundamentals of being innovative in their approaches to green living. This can allow them to learn more about their environment around them and use this knowledge to make a brighter future for the world of tomorrow. This not only helps the environment, but also helps them in learning how to communicate with different types of people in the workplace, and how to work together to accomplish various goals. Thanks to a grant donation from the Broward Education Foundation, 18 teachers from the participating schools met for a professional development work-day. The teachers had presenters demonstrating challenges with the Citrix Go-to-Meeting web conferencing software, as well as the new Schoology platform. Also, a workshop was presented on soft skill training for students, as well as a presentation of the "International Project Experience" by all teachers. A big thank you to the BEF! 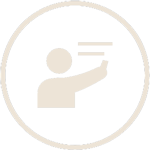 J Strategies offers full business incubation services, including capital fundraising, public market strategy, and strategic representation before federal, state, logcal, and international governments. 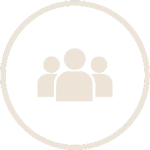 Citrix combines the strengths of a coalition of industry advisors to assist in aligning program development with idustry needs and entrepreneurship. Broward College is currently developing an articulated curriculum aligning mastery of knowledge and skills to refined employability skills. Broward County Public Schools are working together to provide the community with innovative ways to incorporate business soft skills into the classroom. 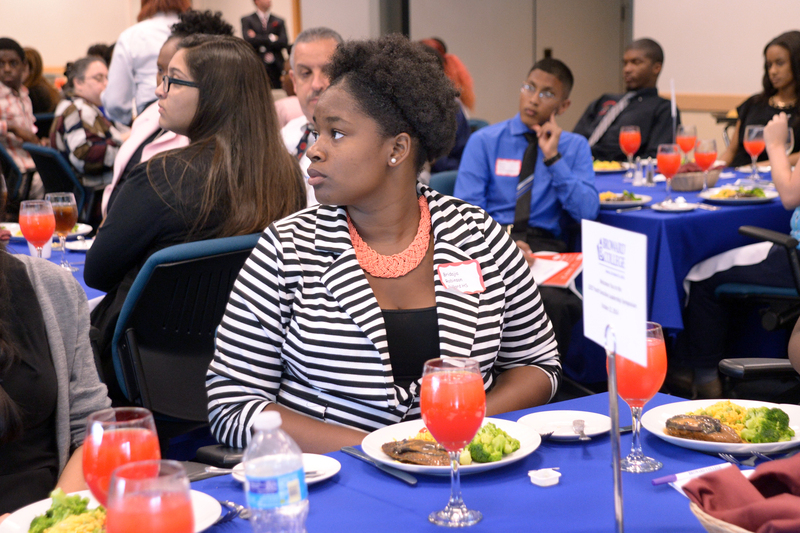 Students will participate in a full day of executive learning opportunities with skill building in business networking, business etiquette, work ethics, resume writing, speaking skills, as well as training in business lunch etiquette. An executive business panel will also be present to answer questions for students to learn about what paths each executive leader has taken to reach the top. 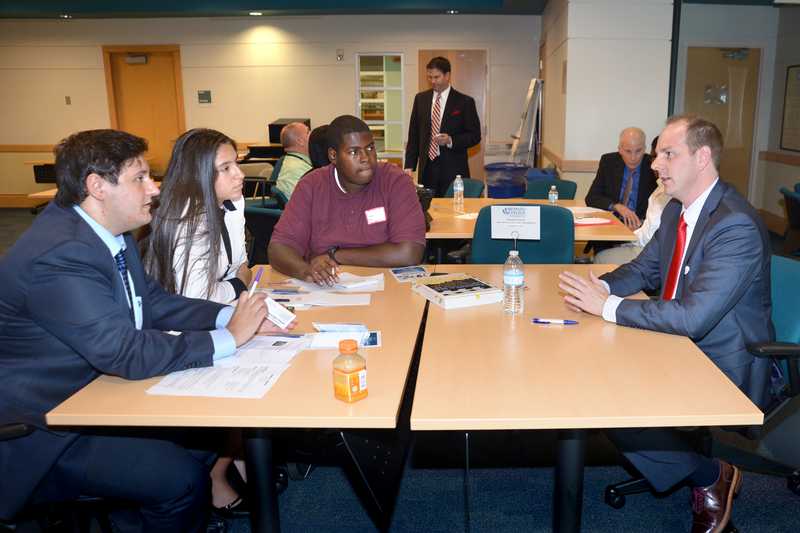 The event closes with the guest executives spending one on one time with students to answer specific questions about their careers, networking opportunities and their path to become executives from some of Broward County's top industries. If you or your school wish to participate in the LEEO project and reap its various and many benefits, then please contact Brian Cunningham at briancunningham@jstrategies.com or Leslie Brown at leslie.brown@browardschools.com. Thank you for your interest in the project, and we hope to hear from you soon!